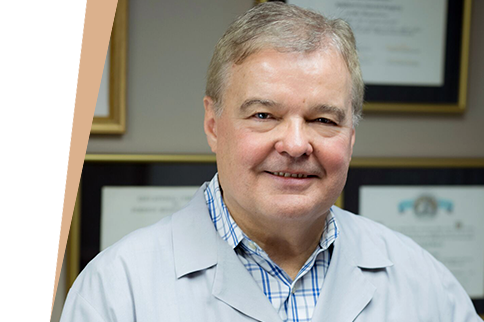 Dr. Bohdan Kroczek treats numerous diseases specializing in surgical issues of the gastro-intestinal tract. 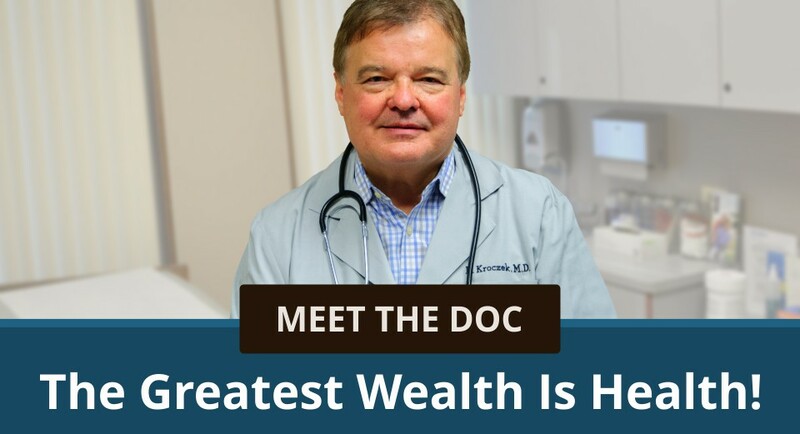 He provides all his patients with a comfortable, caring, and professional environment, so that they may openly discuss issues and together decide on how to treat your condition. 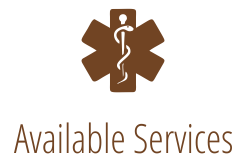 Dr. Bohdan Kroczek is a Board Certified General Surgeon practicing in the Chicago area for over 25 years. He completed his surgical residency training in New York. 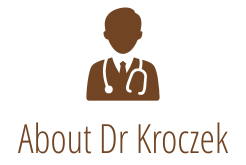 Dr. Kroczek is a participating provider for most major health plans. 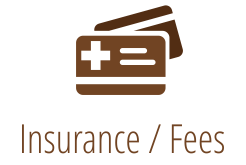 For our patients with a high deductible or without medical insurance we offer very competitive prices.